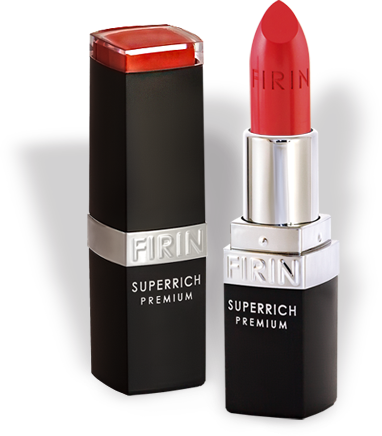 The weightless lipstick texture delivers comfort and lasts really long without feathering or bleeding. The improved formula contains shea butter, Rhodiola Rosea extract and vitamins C and E.
The unique texture of liquid lipstick dries to a matte finish, and formula is infused with pigments and oils for rich lip color and comfort for your lips. The moisturizing formula packed with natural oils and waxes, vitamins С and Е perfectly nourishes and protects the skin of your lips. Thanks to its creamy texture the lip gloss doesn’t bleed and provides flawless application. 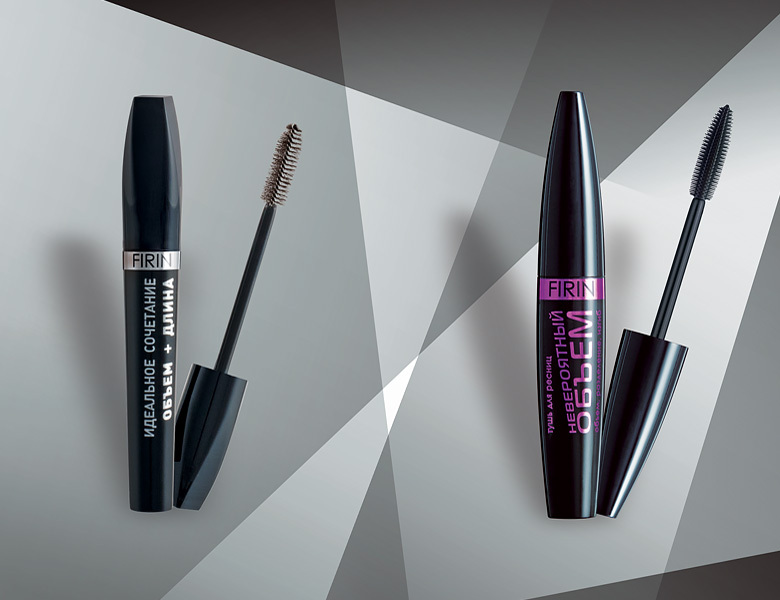 The innovative polymers in its composition, combined with natural waxes, allow achieving an easy and even mascara distribution. The enveloping texture of mascara combined with the improved silicone brush gives your eyelashes stunning volume just by the first coat. Due to the array and shape of bristles eyelashes do not stick together so the brush helps to preserve natural separation. Silky texture and superfine deliver easy blush application and shading with help of a special brush so your face gets natural and fresh look. The high concentration of colour pigments provides a long-lasting makeup for a whole day. Optical pigments instantly minimize imperfections; reflect light to provide your skin with an optical blurring effect as skin is visibly smoothed. 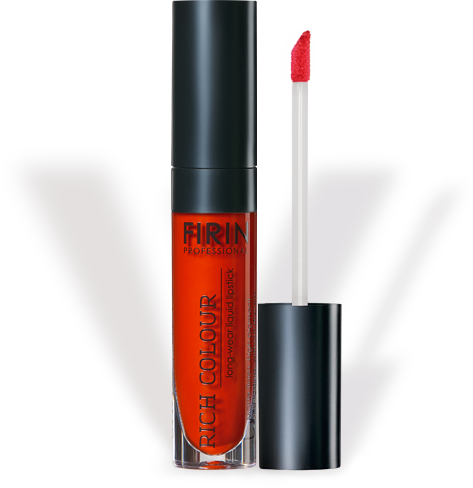 THE NEW COSMETICS BRAND FIRIN WAS ESTABLISHED IN 1999. 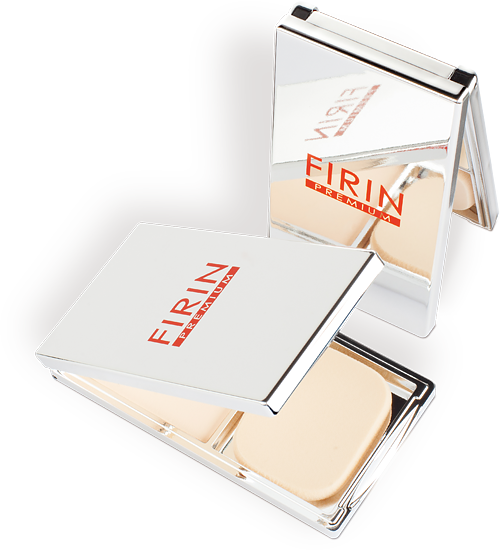 The highest quality herbal and natural ingredients from Europe are used for producing FIRIN products, which help the skin retain its elasticity and natural beauty. The high concentration of colour pigments provides a long-lasting makeup for a whole day. 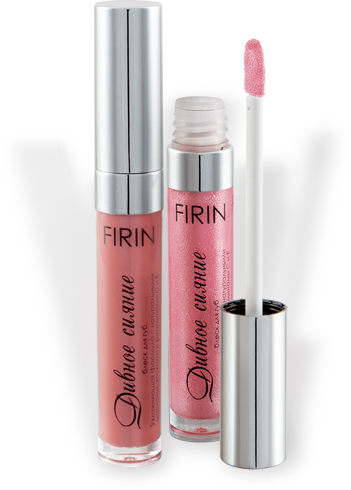 Thanks to durable results FIRIN decorative cosmetics can be used on the professional level. The harmonious fusion of nutrients and revitalizing components delivers the feeling of comfort and confidence. 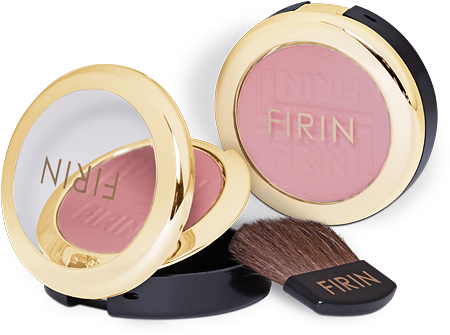 Thanks to the soft velvety texture, the FIRIN premium products are easy to apply, do not bleed, and maintain freshness throughout the day.